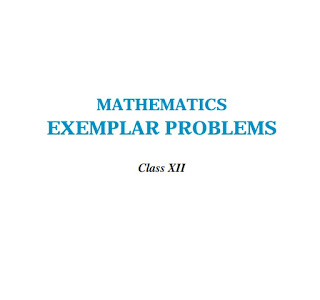 We have uploaded Maths Exemplar solutions. 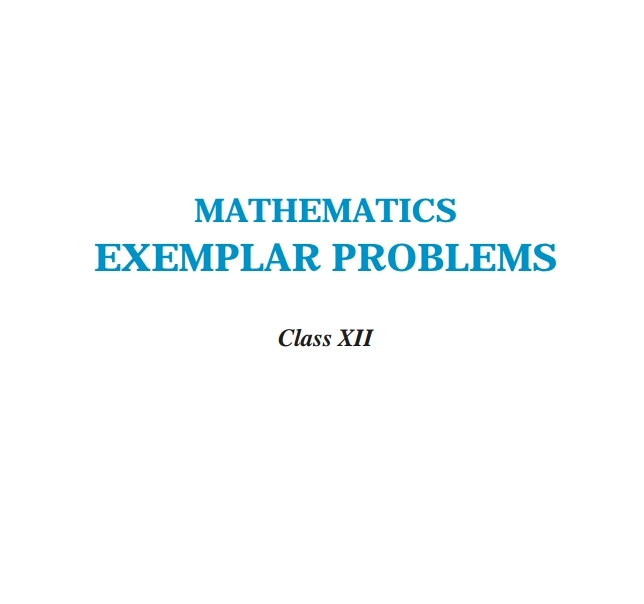 So students hurry up and update yourself with the new Exemplar based on CBSE pattern, which is a must to do thing before the final exams. It will help you to have an interaction with multiple questions which may come in annual examinations. It is initiated by Department of Education in Science and Mathematics (DESM) and designed specifically to prepare for high degree questions after completion of NIOS textbook. It comprises of MCQ’s, Long type and short type questions with their solutions and explanation with diagram wherever needed. We are providing solutions for each and every question with diagram and inputs which is prepared by our expert group of faculties. The quality of question papers is often not up to the mark. They usually seek mere information based on rote memorization and fail to test higher order skills like reasoning and analysis, let along lateral thinking, creativity and judgement. Good and unconventional questions, challenging problems and experiment based problems rarely find a place in question papers. In order to address to the issue and also to provide additional learning material, the Department of Education in Science and Mathematics has made an attempt to develop resource book contains different type of questions of varying difficulty level. Some questions would require the students apply simultaneously understanding of more than one chapter/units. These problems or not mean to serve nearly as question bank for examination but are primarily meant to improve the quality of teaching/learning process in school. It is expected that these problems would encourage teachers to design quality question papers on their own. Student should always keep in mind that examination and assessment should test comprehension, information recall, analytical thinking and problem solving ability creativity and speculative ability.